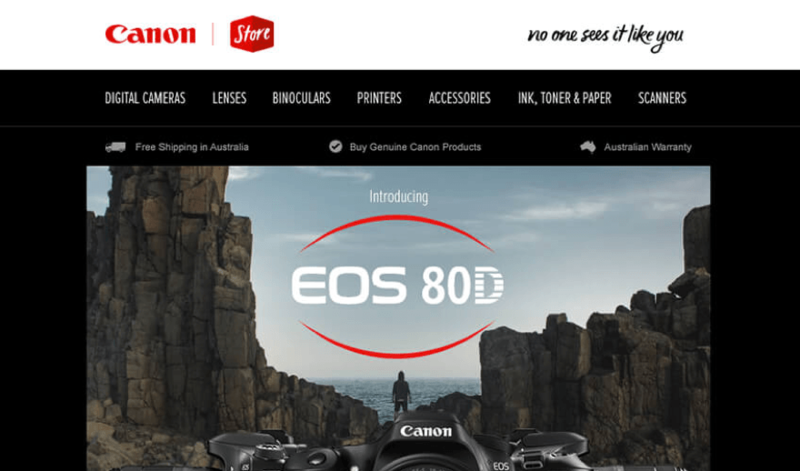 Canon Australia approached eWave with a brief to entirely reimagine their email marketing communications. The challenge for eWave was to create a stream of communication that would attract, engage and nurture customers in equal measure. 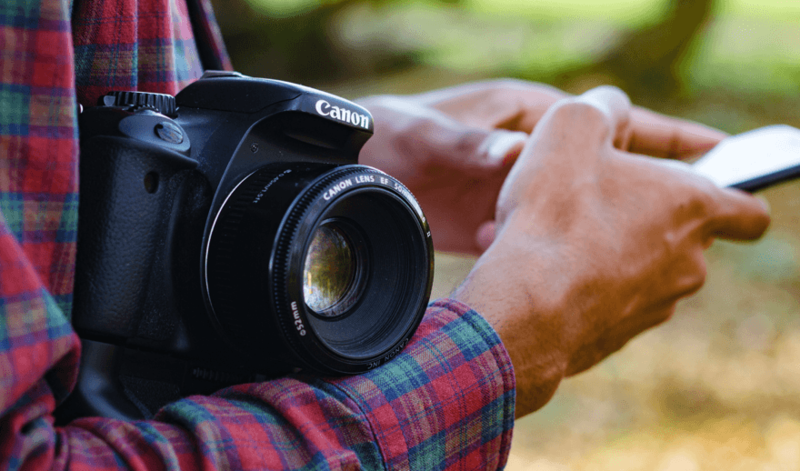 To truly make an impact on Canon’s technology-savvy customers, the campaign strategy would have to be interactive, conversion-centric, and powerfully creative. eWave would work closely with Canon Australia to produce interactive, engaging emails that Canon customers respond to, time and time again. 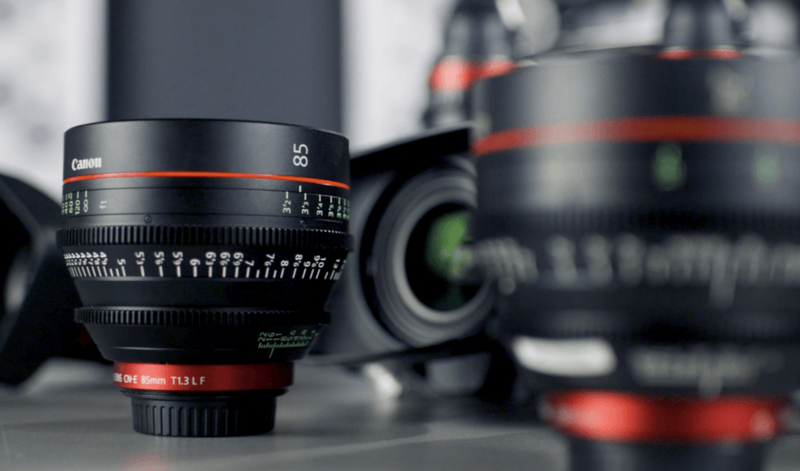 Ensuring Canon’s emails were optimised for all devices was also of the highest priority. Responsive, touch-friendly design elements such as swipe sliders and expandable menus would provide an engaging experience for customers accessing emails on the move. to inspire with every open. Every campaign brief is met with forward-thinking creativity and conversion optimisation at its core. eWave constantly seek improvement in campaign results through innovative technologies and studies into customer behaviour. 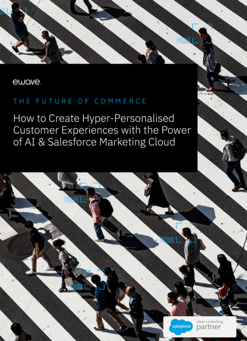 Interactive elements such as countdown timers for sales, and the use of data to deliver hyperpersonalised and automated product recommendations, reimagine what is possible with email marketing.